Adobe’s app collection for Android has grown in recent years to the point that you can now create content that’s easily exportable to the company’s desktop software. 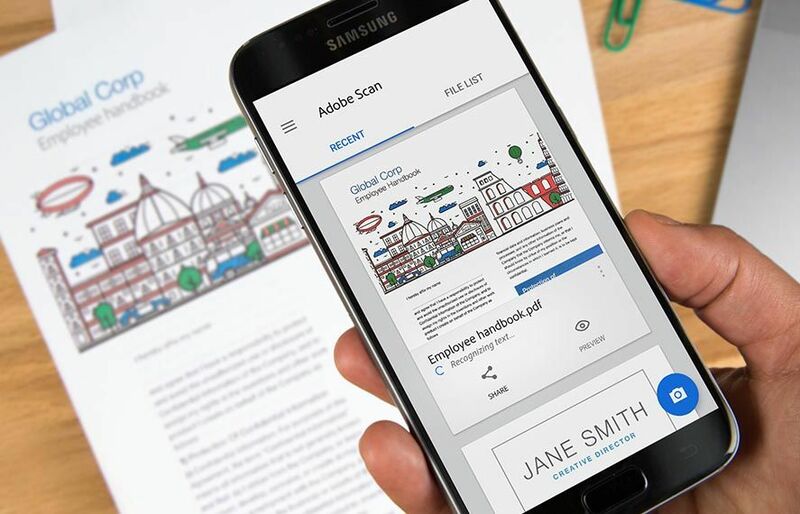 Adobe Scan is the latest to arrive, offering an easy system to digitalize docs by taking pictures with your device’s camera. Plus it includes an OCR system of text detection and export to PDF. The sole requirement to use the app is to have an Adobe account, which you can set up for free from the app itself. Plus with it you can take advantage of cloud storage space that lets you move your scanned docs easily between Adobe programs and the platforms you use. 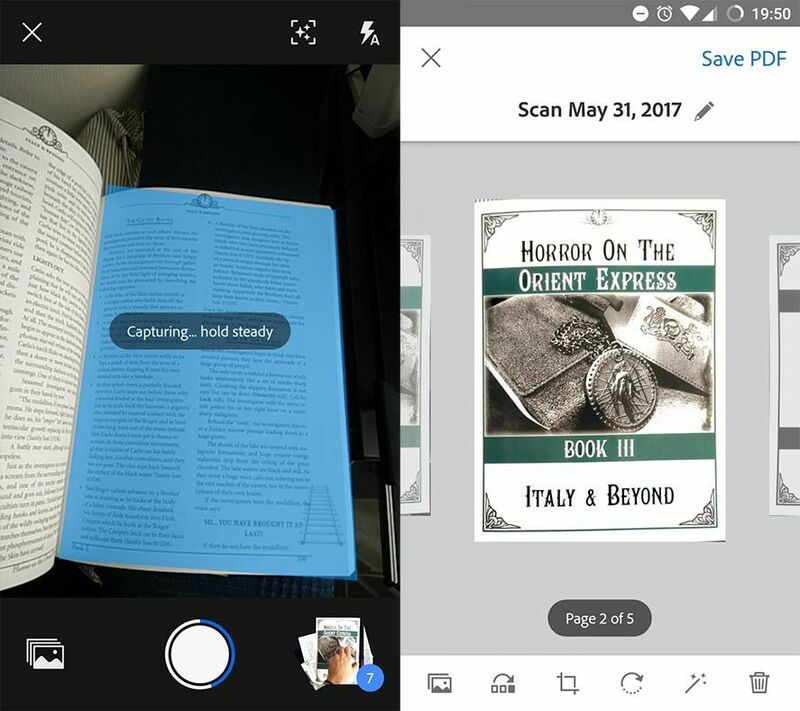 When Adobe Scan detects a page with text in the camera frame, it auto-highlights the area and proceeds to digitalize it, during which time you have to hold your device completely still. Whether it gets captured as an image or as text depends on the sharpness of the document. In the first case, the results are very similar to the Google Photoscan app – that is, the angle of capture automatically gets corrected and edits get applied to make the capture as sharp as possible. If the output is in text mode, you can save it as a PDF and change any characters later. There’s still some work to be done on this app, as after we did some tests it was clear that it’s not great at detecting text documents, converting them to images even when the framing and illumination are outstanding. Still, the tool is powerful enough to work as a good replacement for the Google app released a few months ago. Its future depends on how well its OCR system matures.